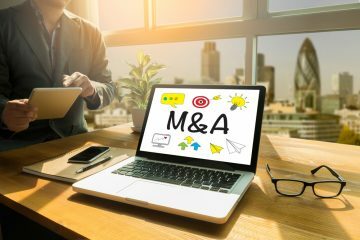 Venture-backed M&A deals are on the rise in 2010. 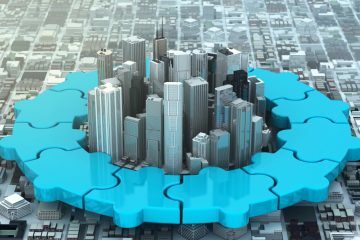 According to Thomson Reuters and the National Venture Capital Association, the recent activity is showing signs of a come back. In fact, more than 110 venture-backed M&A deals were reported during Q1 2010, with an average disclosed deal value of $180.2 million. This is a 73% increase from Q1 2009, and marks the largest quarter for overall number of venture-based M&A exits since records began in 1975. Also in Q1 2010, nine venture-based companies went public. In comparison, there were only 12 IPOs of venture-backed companies during 2009. While Virginia is one of the top 10 states in the country for venture capital investment, it is not insulated from the general market trends. Few local VCs parted with their cash in 2009, but 2010 is expected to be a brighter year. Deal interest in the D.C. Metro area is centered around specific sectors, including government and Homeland Security technology, biosciences, health IT, and cybersecurity. What about the increased competition between VC and private equity? What’s even more interesting in light of this news is the fact that the lines between venture capital and private equity investments have blurred during the current economic downturn due to increased competition in the capital markets. There is far too much capital chasing too few quality deals. 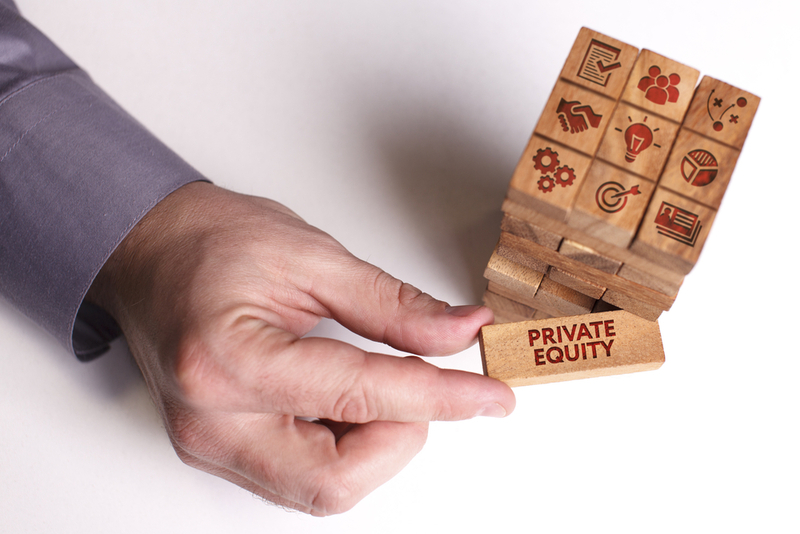 Private equity firms are now willing to consider earlier stage companies to remain competitive. In the meantime, this excessive supply of capital has created more competition between investors, driving valuations up for entrepreneurs. This is good news if you are an entrepreneurial business leaders seeking investment capital. As a business leader, have you begun to seek capital now that the markets are beginning to make a come back?